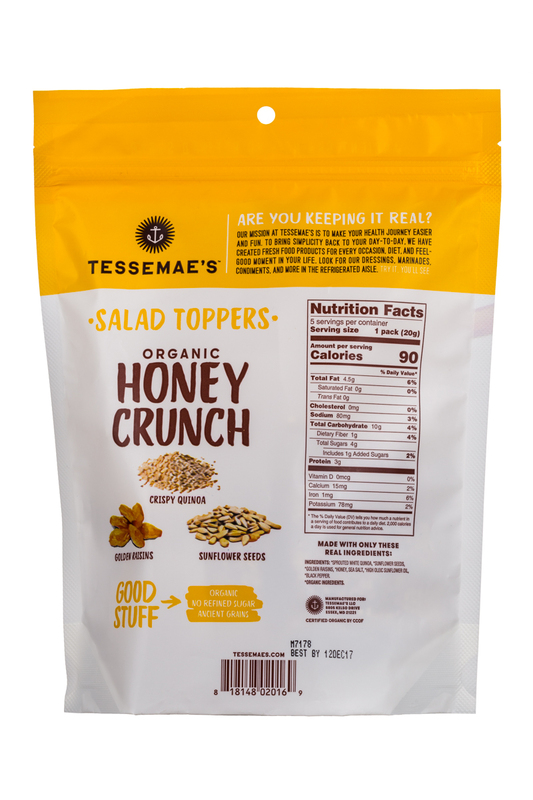 Recipe blog - www.tessemaes.com/blogs/blog Shop Online - www.tessemaes.com/collections/all Find us - www.tessemaes.com/apps/store-locator "I had to figure out a way to get them to eat their salad while staying healthy. 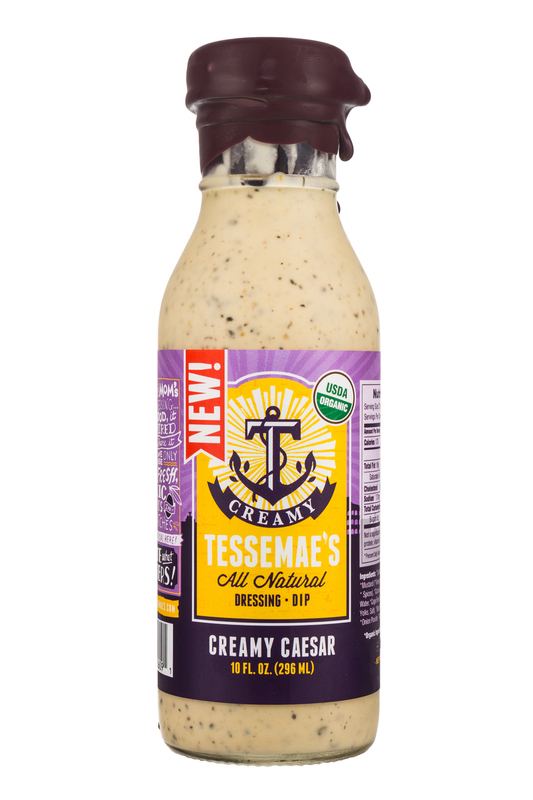 Pouring on an unhealthy dressing was not an option, so over the years I made and perfected my own. 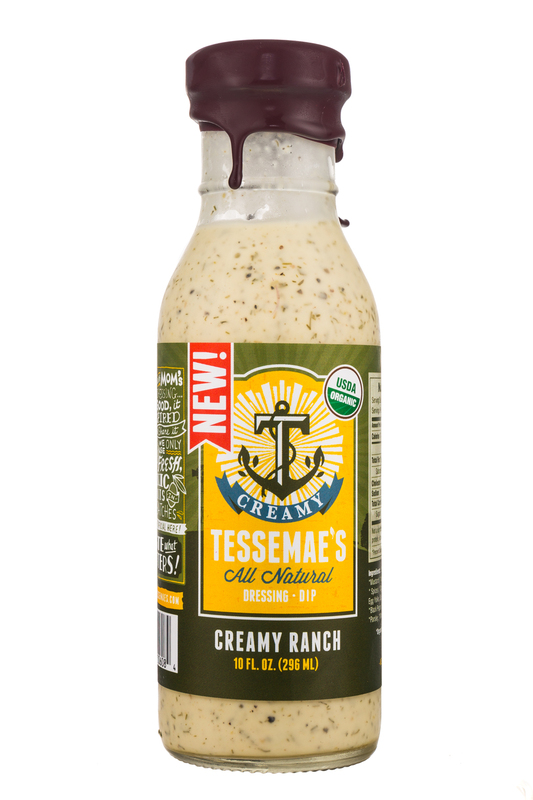 When my oldest, Greg, realized how great the dressing was (15 years later! 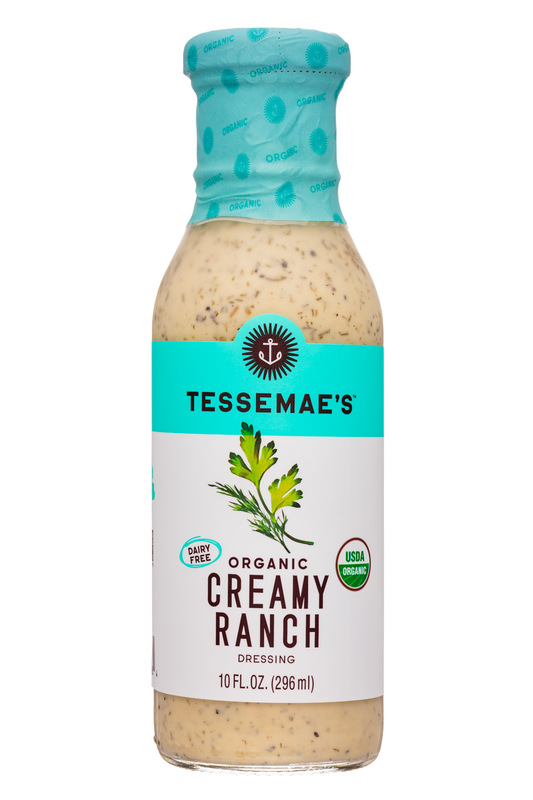 ), he said “Mom, let’s go in to business together and make it for the world.” Now, from the Tessemae’s home to yours, we hope you enjoy and live a healthy and happy life." 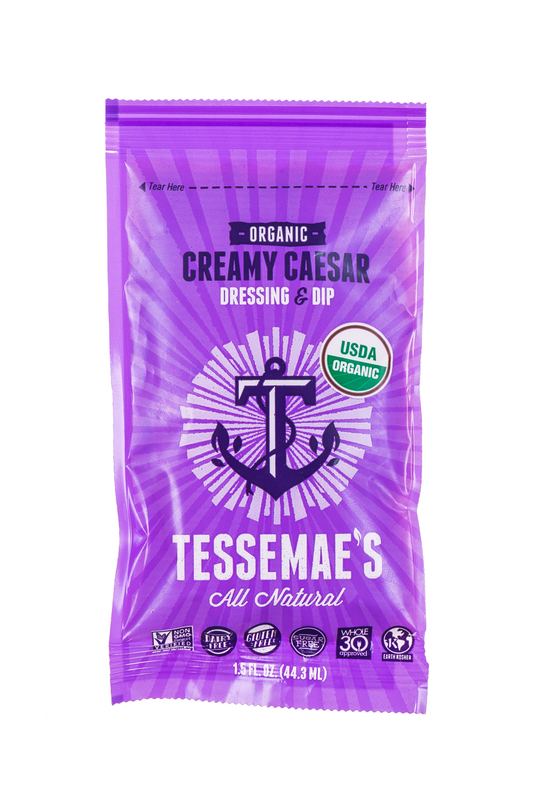 -Tesse Mae Today, Tessemae's has made it's way to stores, schools, homes and offices across the world! 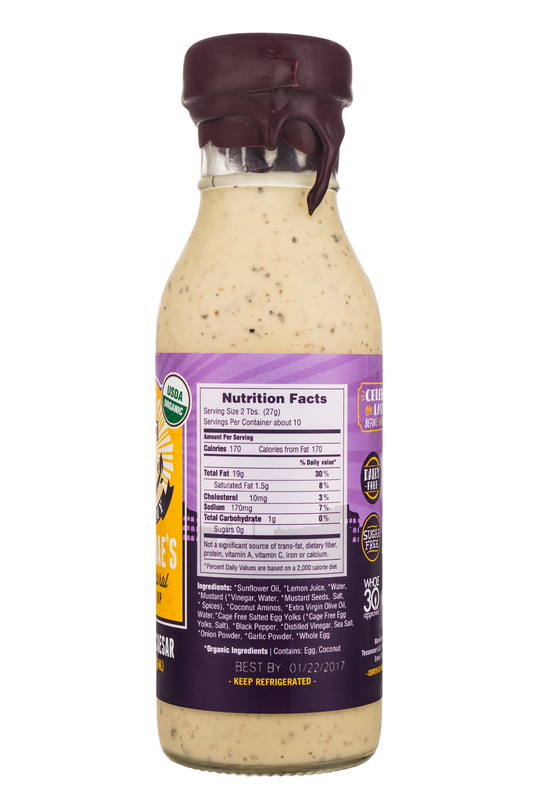 You can find us in Whole Foods Markets, Safeways, Vons, Randall's, and Tom Thumb stores across the country or place an order online. 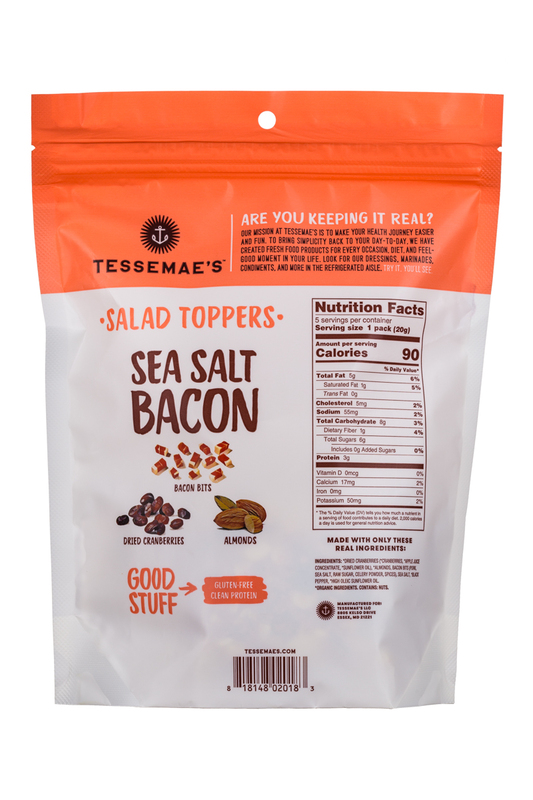 Tom and Oliver will take care of it. We ship Tessemae's via UPS directly to homes, schools, offices, restaurants and even a zoo! 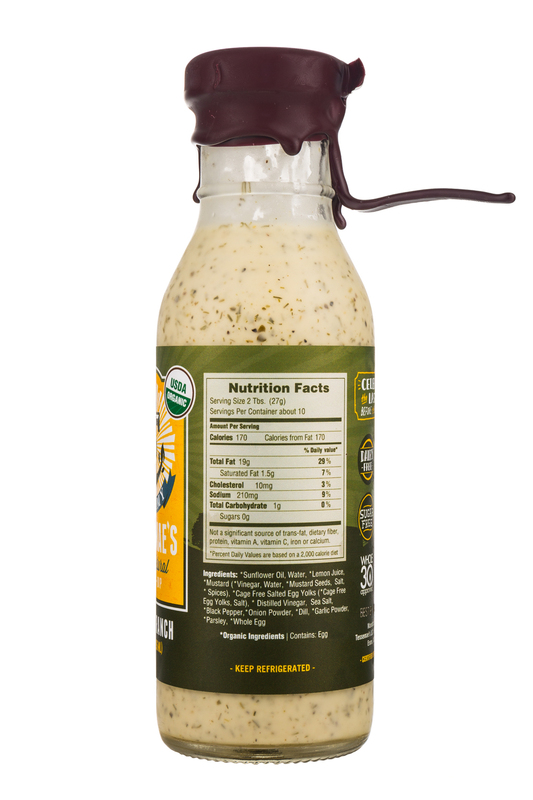 We make a handmande product using the highest quality ingredients and that will never change. 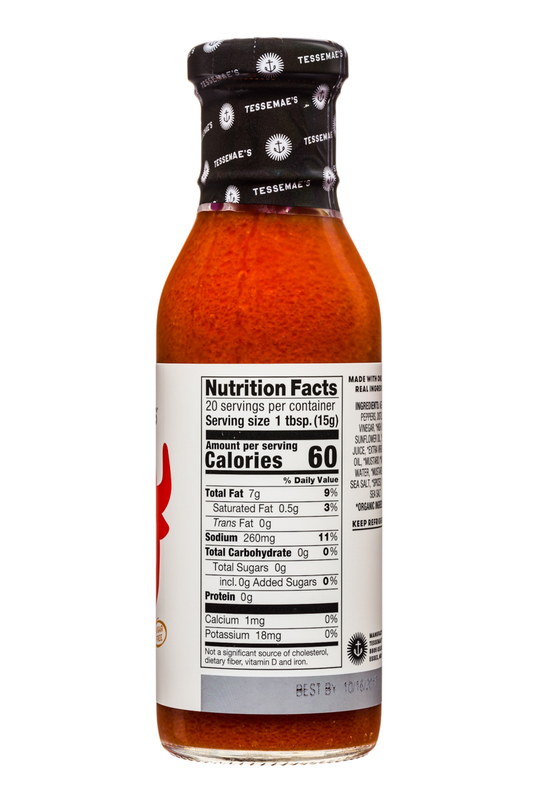 We will always keep it real. 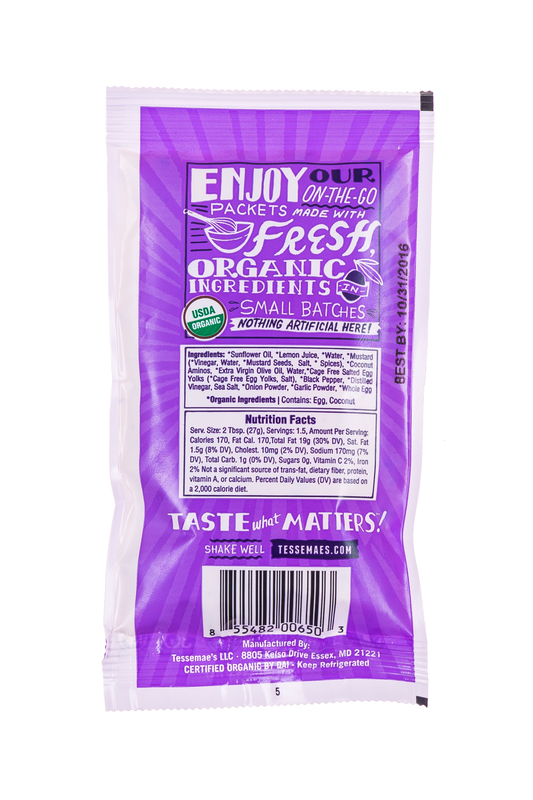 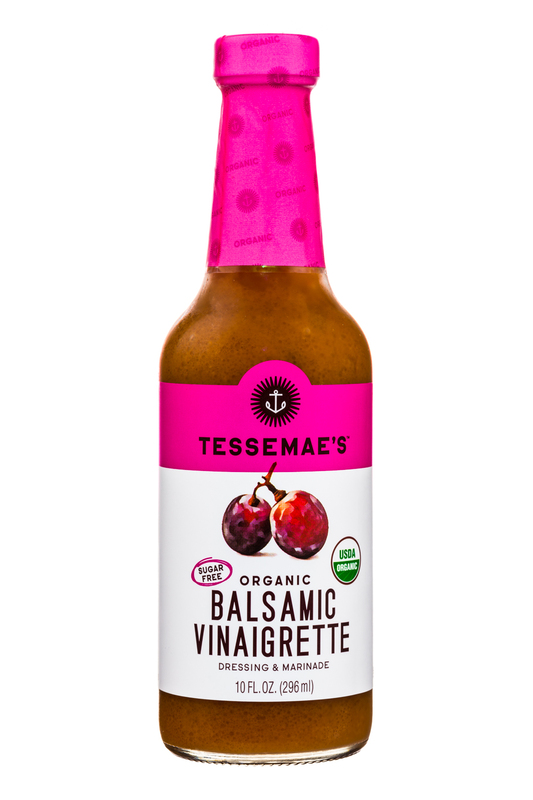 Organic food producer Tessemae’s is ready to move on to the next stage — a warmer one. 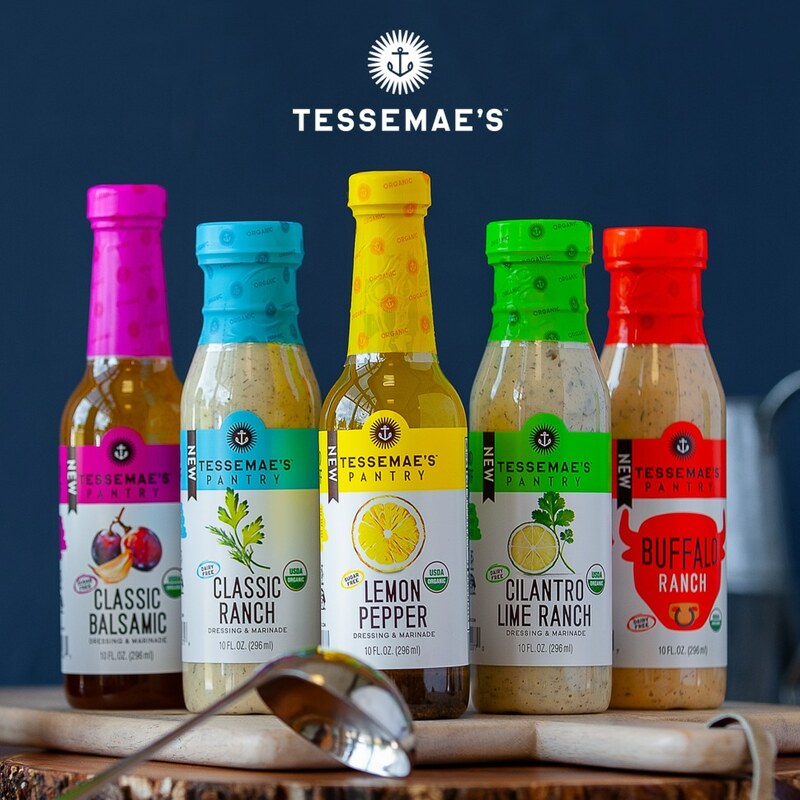 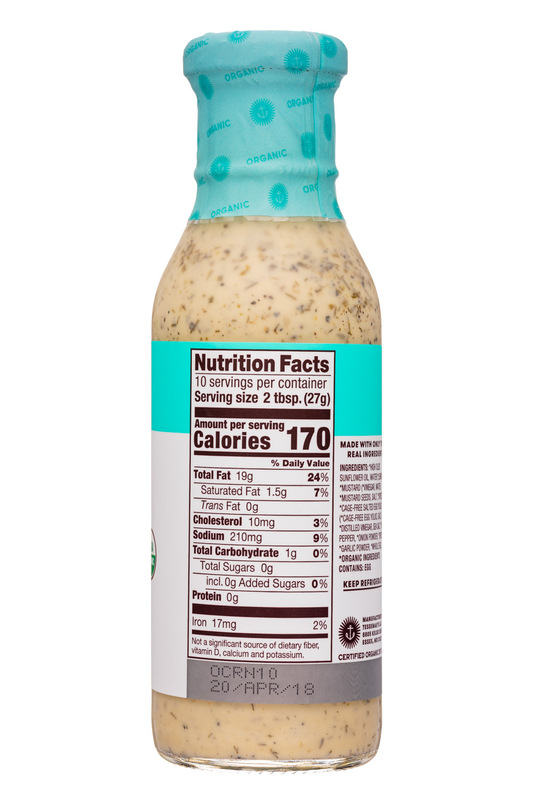 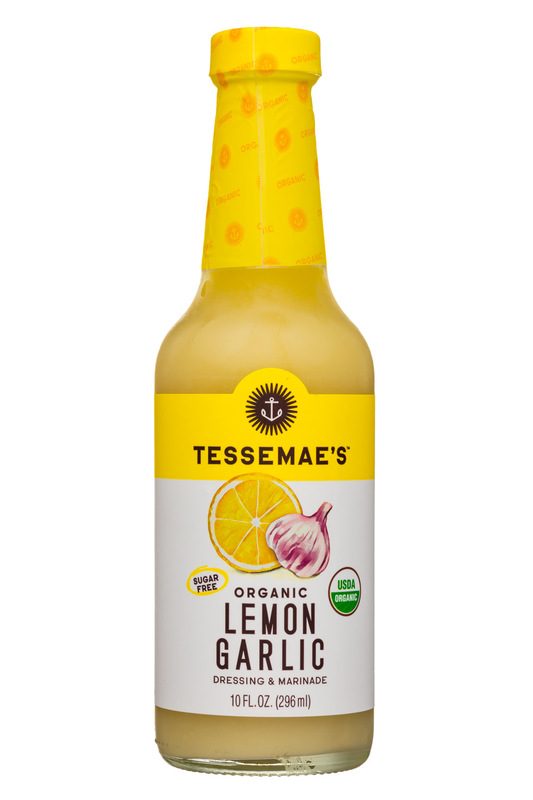 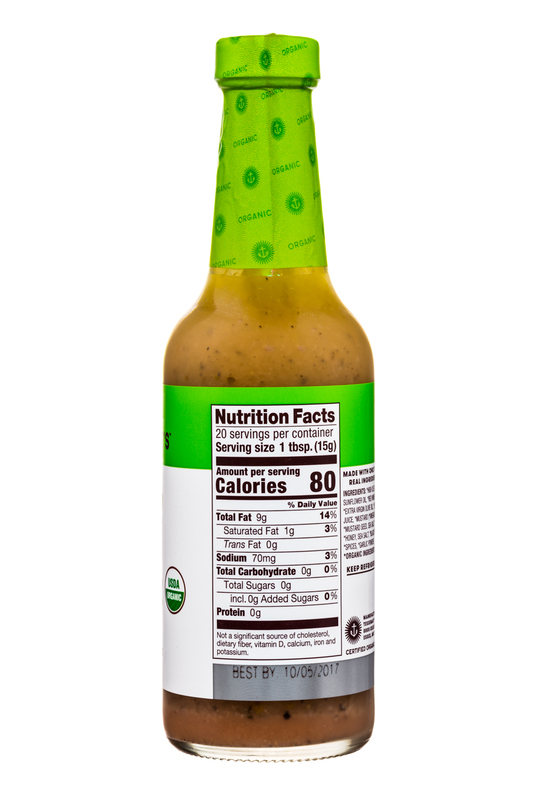 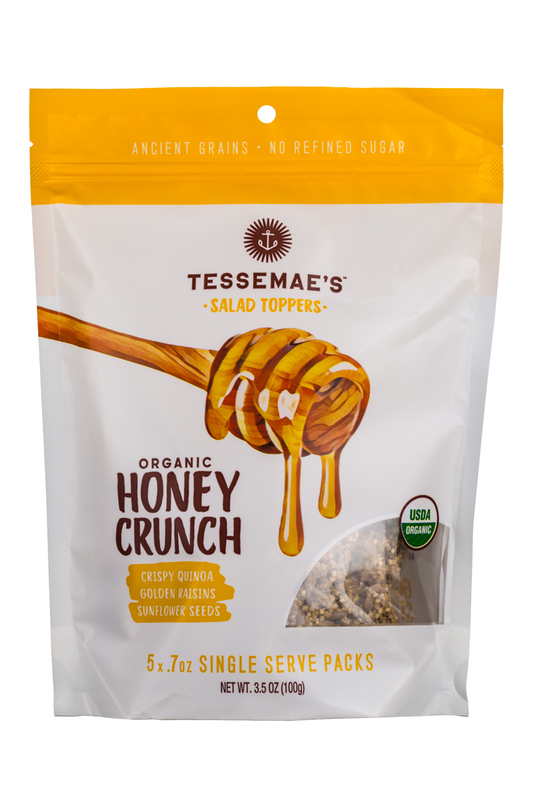 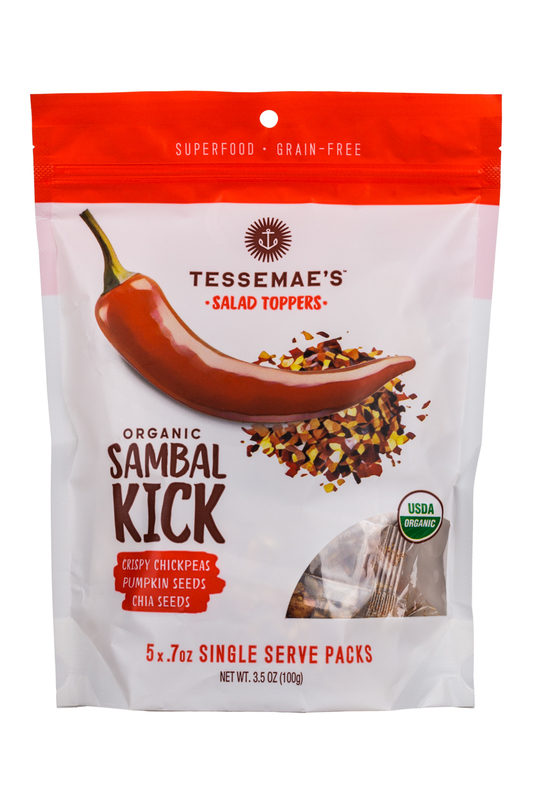 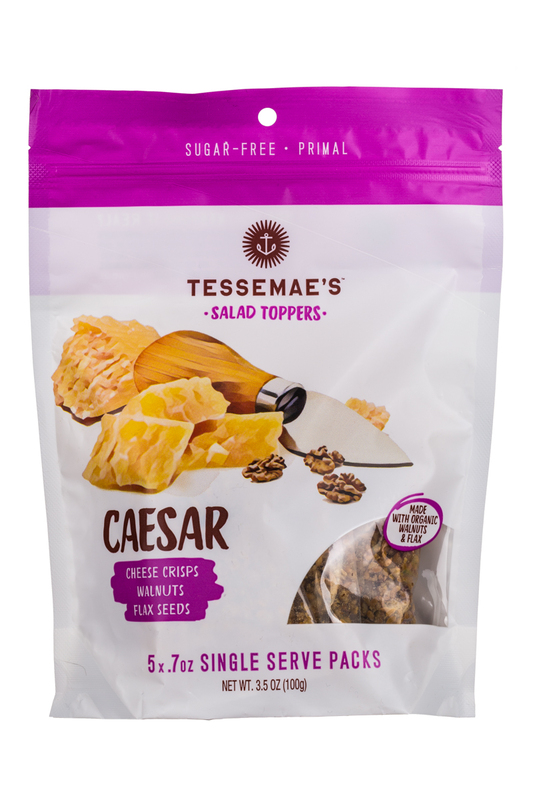 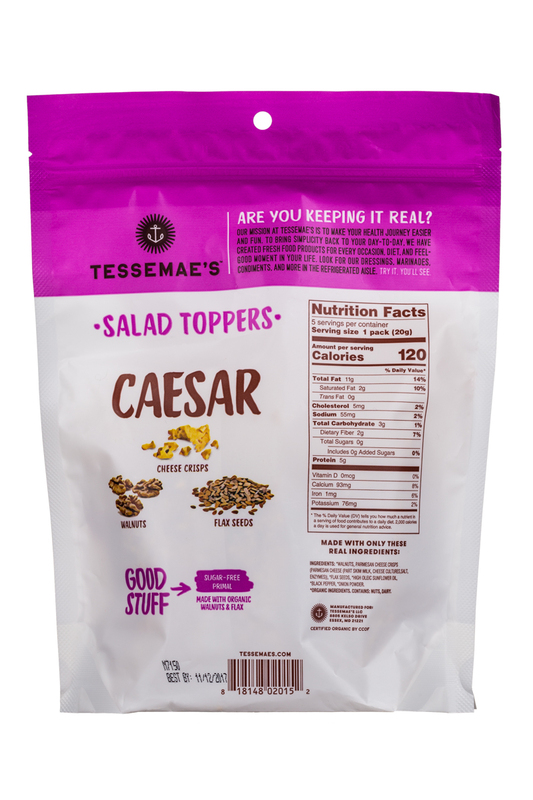 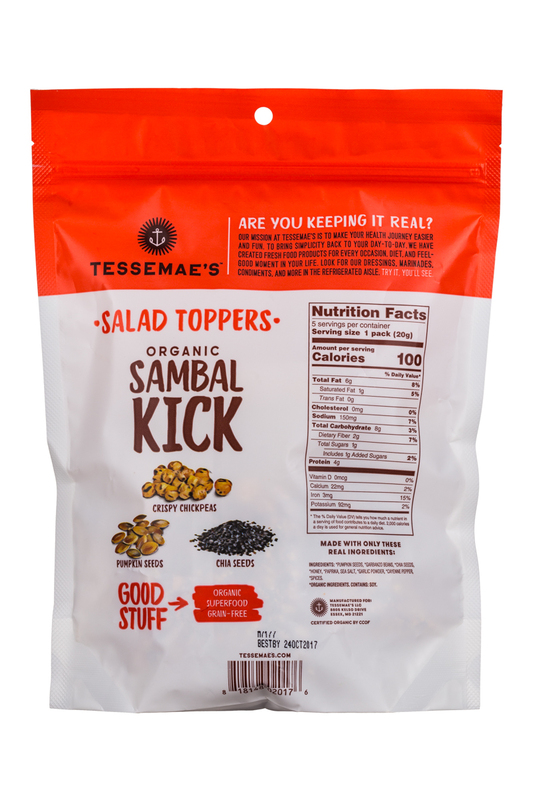 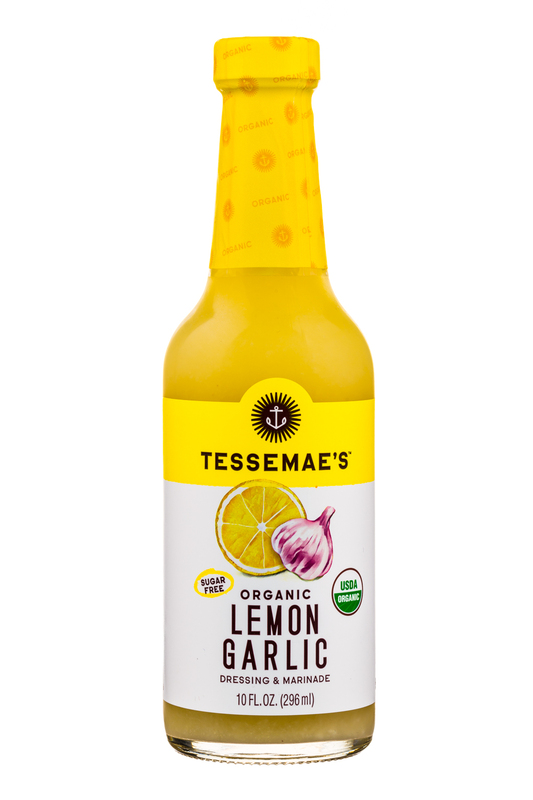 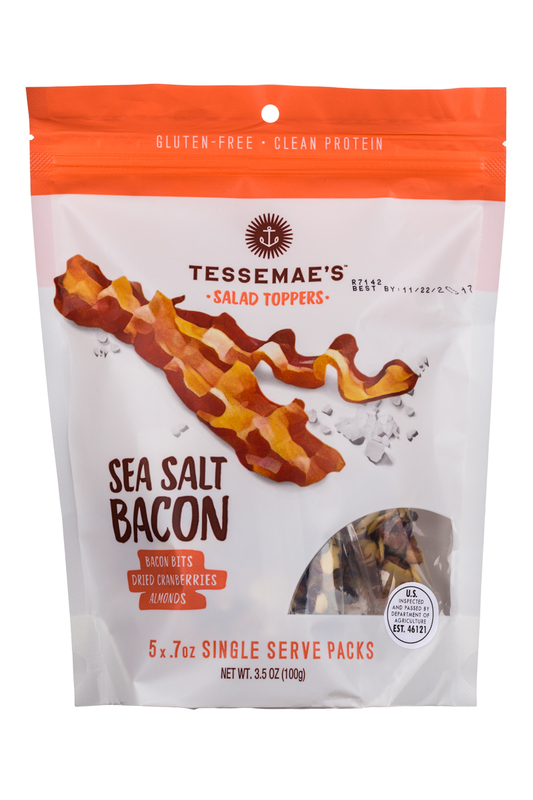 Today the brand announced it will begin selling shelf-stable products with the launch of Tessemae’s Pantry, a new line of salad dressings. 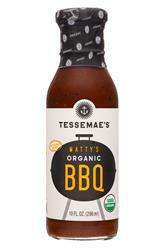 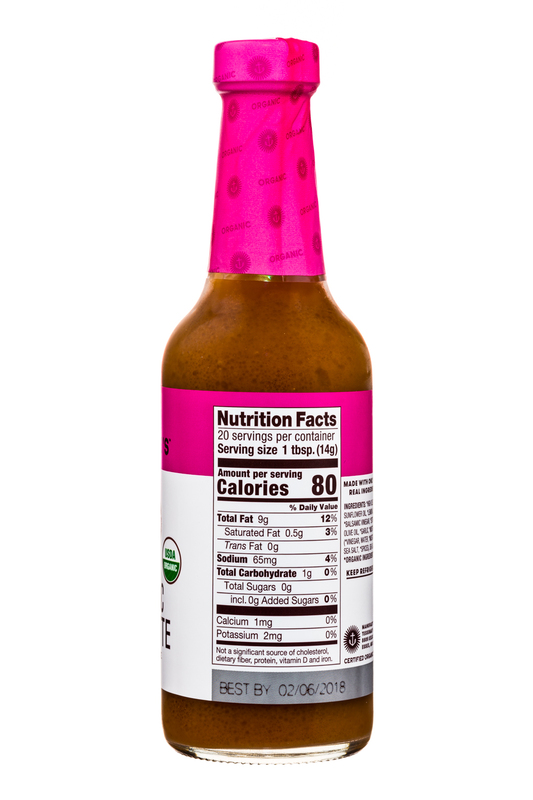 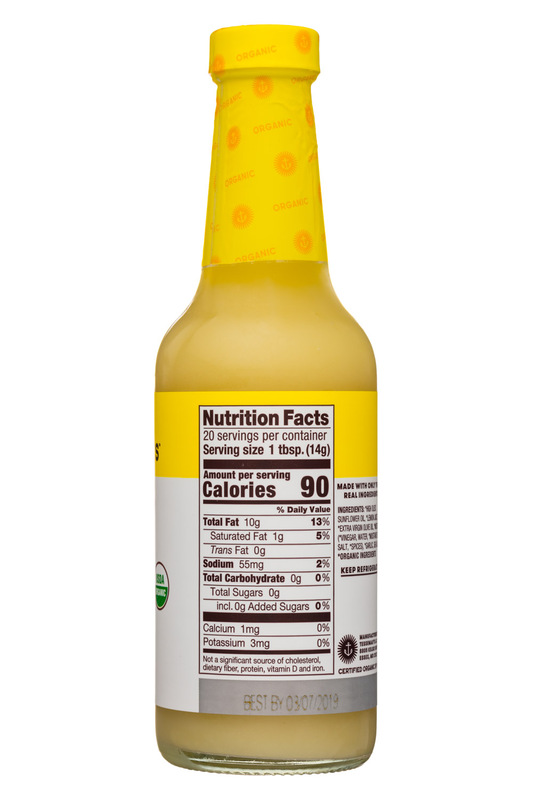 The company is also reformulating its condiments line to be shelf-stable. 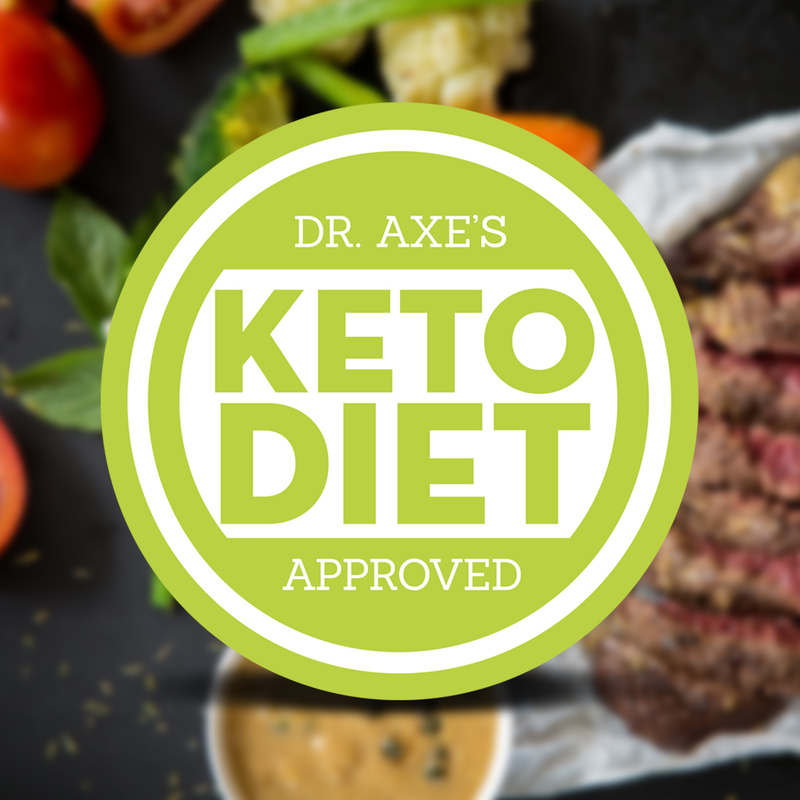 What’s the right way to approach the keto diet? 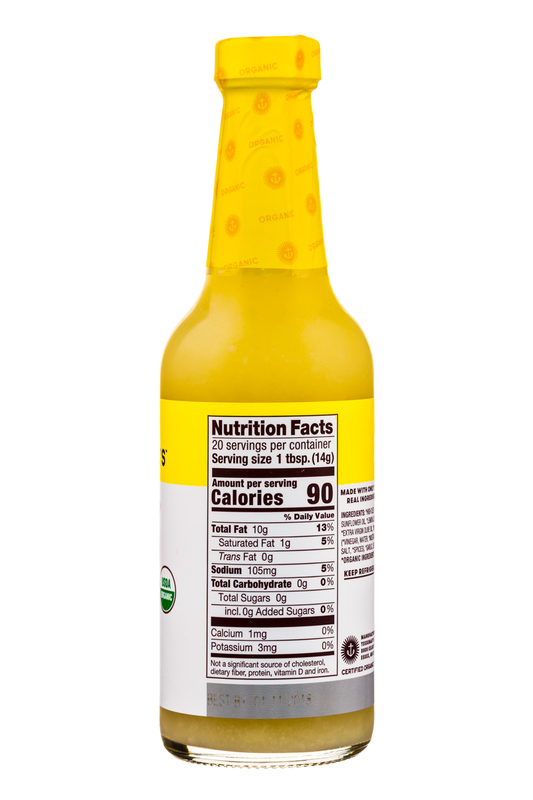 Consuming bars and drinks that are high in fat and artificial sweeteners, or taking the steak-and-asparagus approach that many keto-focused brands suggest. 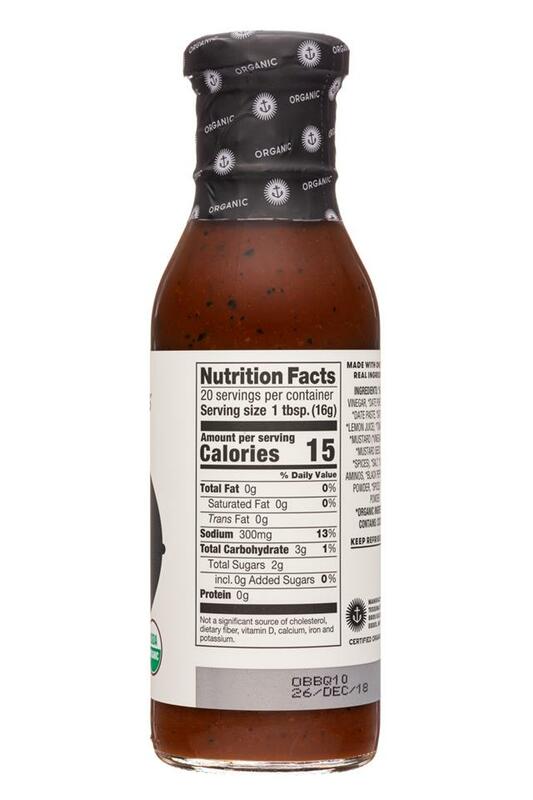 Ancient Nutrition co-founder and health influencer Dr. Josh Axe has an angle of his own, and he’s introduced a certification to help consumers decide. 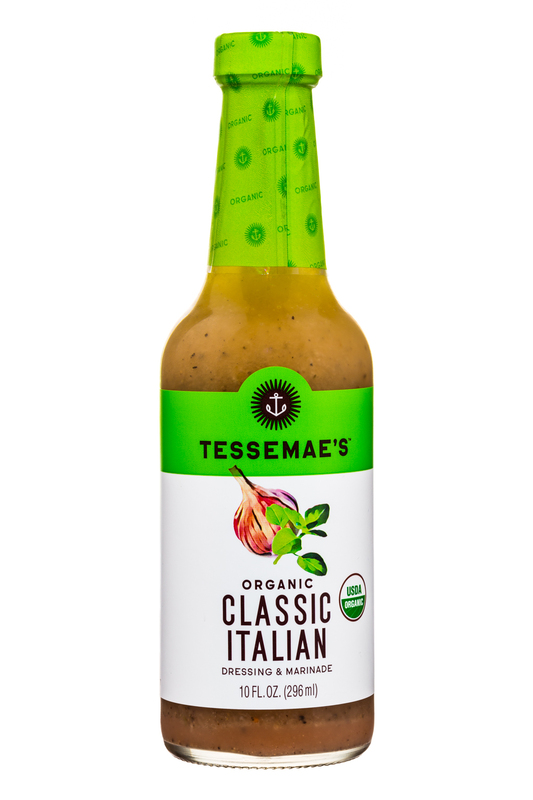 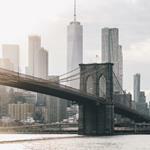 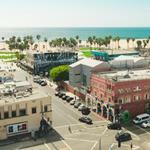 Tessemae’s partners with the upcoming movie Life Itself from filmmaker Dan Fogelman, which will be in theaters nationwide starting on September 21 from Amazon Studios.